Today’s spotlight physician speaker is Dr. David Geier. David Geier, MD is a double-board certified orthopedic surgeon and sports medicine specialist in Charleston, South Carolina. After serving as director of sports medicine at the Medical University of South Carolina, he is currently medical director of sports medicine at a private hospital. He is the communications council chair for the American Orthopaedic Society for Sports Medicine board of directors. In his practice and online efforts, he provides education and commentary on sports and exercise injuries for athletes and active people to help them stay healthy and perform their best. He is the author of the book, That’s Gotta Hurt: The Injuries That Changed Sports Forever. David is an experienced speaker, and uses stories of elite athletes overcoming devastating injuries to show physicians and other health care professionals how they can survive and thrive in today’s medical climate. 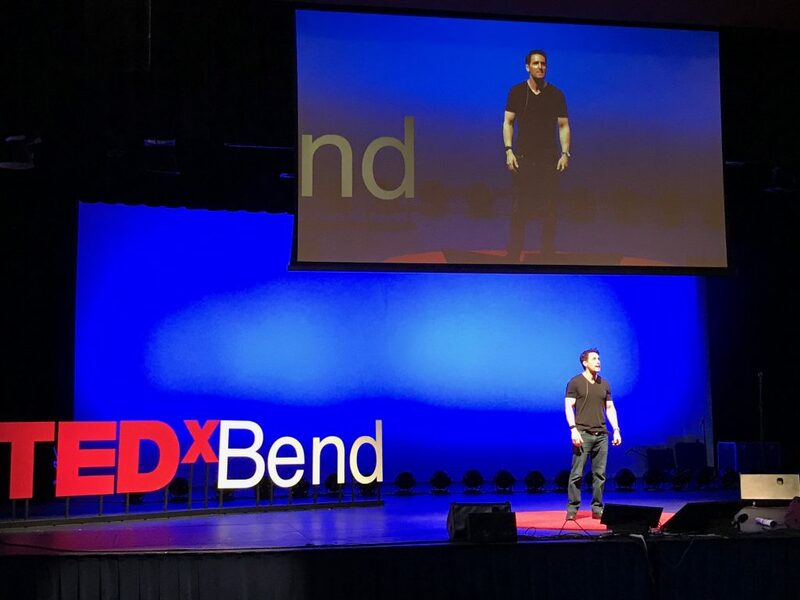 He gave a TEDx talk titled, Our Future You[th]: How Exercising Restraint Could Save America’s Young Athletes, in which he made a passionate plea to parents, coaches, leagues, health care professionals and athletes that we need to take action to overcome a growing epidemic of injuries among our kids. Please visit Physician Speaking by KevinMD to find out how Dr. Geier, and other dynamic physician speakers, can highlight your event.